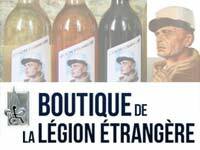 The French Foreign Legion preselection center of Aubagne is one of the two preselection centers of the Legion. The second is in Paris. The Aubagne center, based at Quartier Vienot (main headquarters of the Legion), serves multiple role. It recruits new candidates, runs an initial candidate selection and operates the crucial selection process of the Foreign Legion. In Aubagne, any candidate/volunteer wanting to serve in the Legion has to pass that crucial selection process and its required tests (psycho-tests, sports tests, medical tests). 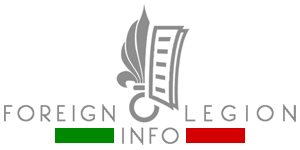 You can find more info here: Joining of the French Foreign Legion. The center is open all the year, every day, 24/7. That means, you can be enlisted in the Legion in this center every day of the year (including weekends and holidays). Once you are allowed to enlist, free accommodation, free food and free clothing are immediately provided to you by the Legion. If a candidate/volunteer has chosen to enlist himself in the Legion in one of these information offices (smaller recruiting centers), he will pass his initial interview with a long-serving legionnaire. If there is no problem and he is allowed to enlist in the Legion, the candidate/volunteer is immediately provided with free accommodation, free food and free clothing by the office, just as in Aubagne or in Paris. Within 1-7 days, all candidates/volunteers are provided with a free train ticket and sent to Aubagne, to join the main selection process. 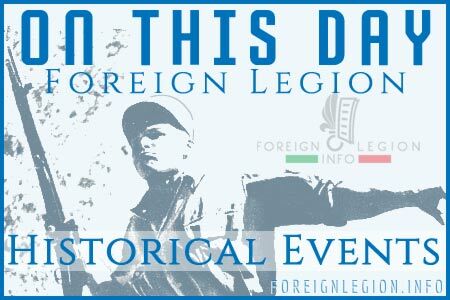 The preselection/selection center in Aubagne is placed within the 1st Foreign Regiment (1er RE), the headquarters of the French Foreign Legion. You can see Google Street View and a Google Maps location of the French Foreign Legion preselection/selection center in Aubagne here.